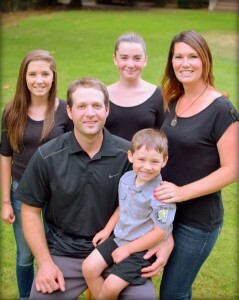 Hi, my name is Jamie and I am the proud owner of Four Seasons Contracting. I have 16+ years of experience installing windows, doors & siding, as well as many other contracting projects. 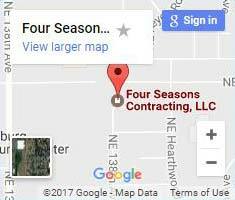 I’m excited to continue growing the 36+ years of quality craftsmanship and great customer service that Four Seasons Contracting has in the community. We may be a small business, but we have a huge goal to ensure our customers are more than satisfied with every aspect of their home improvement project. We start by making your experience personal. Your first contact will be with Tiffany my scheduling guru wife. She will be the one to set you up for a free no obligation consultation. We will not be sending out a pushy sales rep. for your consultation, You will be meeting me. That’s right! I want to make sure that you know all of your options as well as the details of installation. Most companies are pushing only product details. Not me! 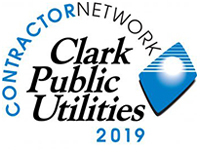 The installation is key to the efficiency and safety of your home, and I will explain all of that in detail so you have a thorough understanding of what we do. We know our installers personally. They are not sourced from Craigslist, hired from a temp agency or hired as seasonal help. I have known my crew for years. We look forward to helping you with your home improvement needs.